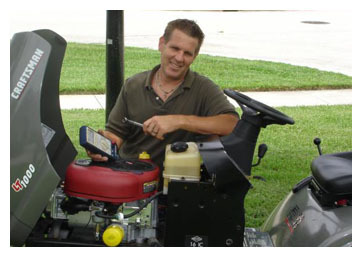 JAG Outdoor Services provides only the utmost quality of parts and service for your Professional Sprinkler System. Our mission is to provide our customers with the finest experience possible. JAG Outdoor Services will schedule an appointment to meet with you or your company and discuss the details, design and installation of your sprinkler system and or down stoups that will fit your needs and your budget. Also, with a properly designed and installed sprinkler system by JAG Outdoor Services and our professional staff will provide you with worry free performance for years. You’ll have the best looking and greenest lawn in the neighborhood, without the hassle of dragging the hose around. JAG Outdoor Services has grown to become one of the Tri-County’s best contractors. We take pride in our work and it shows! Our employees are well trained, conscientious, and highly motivated. We realize that every installation is a reflection of our image as well as that of our customers. JAG Outdoor Services provides a variety of Landscaping Services from Design and Installation, Sod, Edging, Mulch, Flower & Shrub Planting & Removal and Down Spouts. 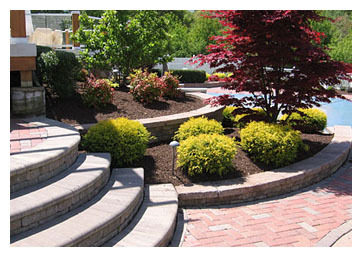 We also install retaining walls and boulder walls to enhance the beauty of your landscaping. We can design an outstanding unique landscaping plan that will fit your needs and budget. With our experienced staff we can install landscaping in your front yard, backyard, pool area and patio. With your new landscaping you will have the best looking house in the neighborhood. For Sod Installation, we have several professional contractors that can assist you with your installation quote. 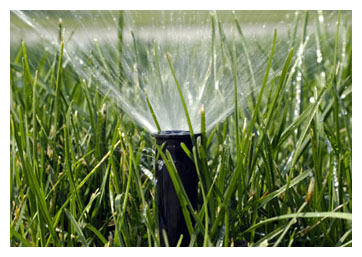 JAG Outdoor Services provides a variety of services for your sprinkler system, including. Spring Startups & Adjustment, Fall Winterization, Repairs to existing sprinkler systems, Add-ons to your existing system, Repair broken lines, Replacing sprinkler heads/misters, Leaking fittings or valves and pipe pulling. Our service staff has the expertise and experience needed to complete any repair and or concerns you may have about your sprinkler systems. We are also a pet friendly company, and can install in-ground pet fencing to keep your pets safe. JAG Outdoor Services can design and stall a brick paved patio or walkway entrance that will enhance the beauty of your home. We also install retaining walls which will enrich your landscaping at your home. 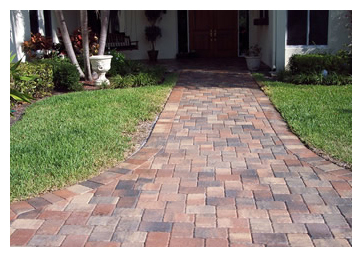 Let our staff assist you in your design, specifications of your upcoming brick paving project. Our invaluable experience is your source to make your project a showcase, optimizing structural integrity and aesthetics for years to come. Our staff is well trained, conscientious, and highly motivated. Only proven materials along with the highest industry standards are used. We realize that every installation is a reflection of our image as well as that of our customers. 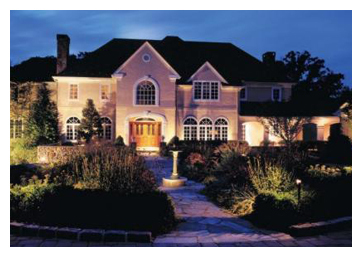 JAG Outdoor Services will design and install professional landscape lighting system to fit your home. Installation of a low voltage landscape lighting system will add safety and security while enhancing the beauty of your landscaping, pool area, porch and/or walkway to the entrance of your home in the nighttime hours. Our Professional Landscaping light includes a wide range of quality outdoor lighting fixtures, weatherproof transformers, specialty insulated cables and a variety of accessories. We also offer an expanded selection of fixtures that have the most advanced features in the market. JAG OUTDOOR SERVICES, Inc. is Licensed and Insured. Copyright 2010 © • JAG Outdoor Service, INC.